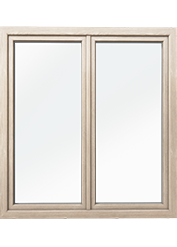 Autumn is the time for checking our windows in terms of their utility value. We should check our windows not only to avoid later expenses related to damage caused by winter, but also because improperly maintained windows are one of the main routes of heat losses. The replacement of windows in the entire house is a substantial investment, even if we choose windows with standard parameters. 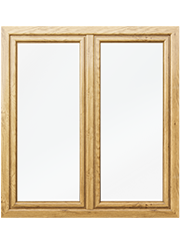 If we choose energy-saving windows, the cost will usually increase by ca. 20%. However, this is an investment with a quick return. New windows will not only protect our homes against heat loss, but can also improve the heating. With appropriate sealed glazing units, we will be able to acquire free solar energy from sunlight and use it to heat our home. Efficient thermal performance improvement can effectively reduce the energy bills by as much as 50%. 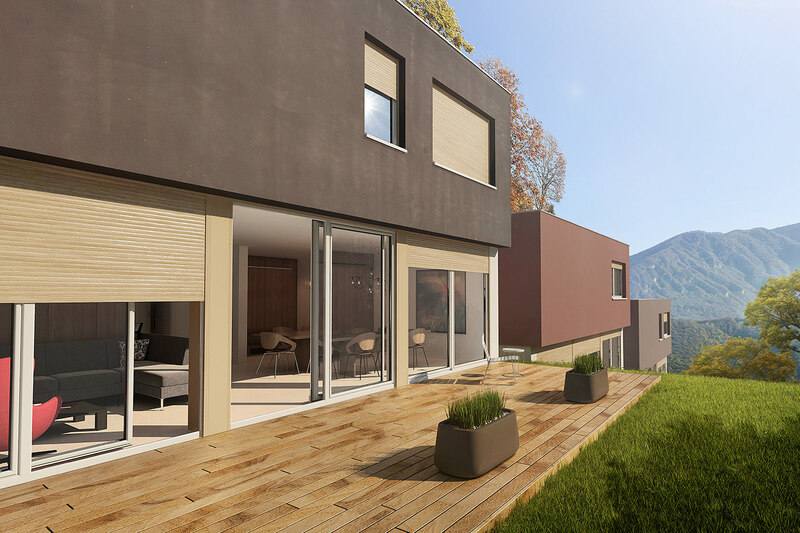 Installing new windows with a lower thermal transmission (U-value) makes it possible to reduce the heating energy consumption in the house by as much as 25%. The benefits do not end there, however, since aside from lower heating bills, we will be protecting the environment from greenhouse emissions. There is special financial support for individuals who decide to improve the thermal performance of their houses. The financial support is provided from the Thermomodernisation and Renovation Fund of the BGK (Bank Gospodarstwa Krajowego) and covers up to several dozen per cent share of the house renovation expenses. This could be a significant support in terms of the whole renovation project. How much can we lose by not replacing faulty windows? 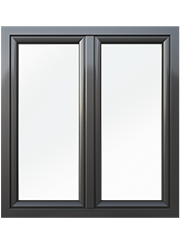 Polish law specifies the maximum thermal transmission value U for windows at 1.8 W/m²K. However, the heat losses through window joinery with such parameters are substantial. Within one month, such windows can lose ca. 54 kWh of heating energy. The heating season in Poland is usually 7 months. This means that over the year we can lose as much as 378 kWh of energy, an amount sufficient to power an electric kettle for 4 years! We usually heat our houses with natural gas or coal – the cost of generating 1 kWh of energy from those sources is ca. PLN 0.20. Therefore, we could lose several dozen zlotys during the entire heating season through a single window. What are the key properties of energy-saving joinery? By installing energy-saving joinery, we reduce the heat loss and therefore the loss of money. 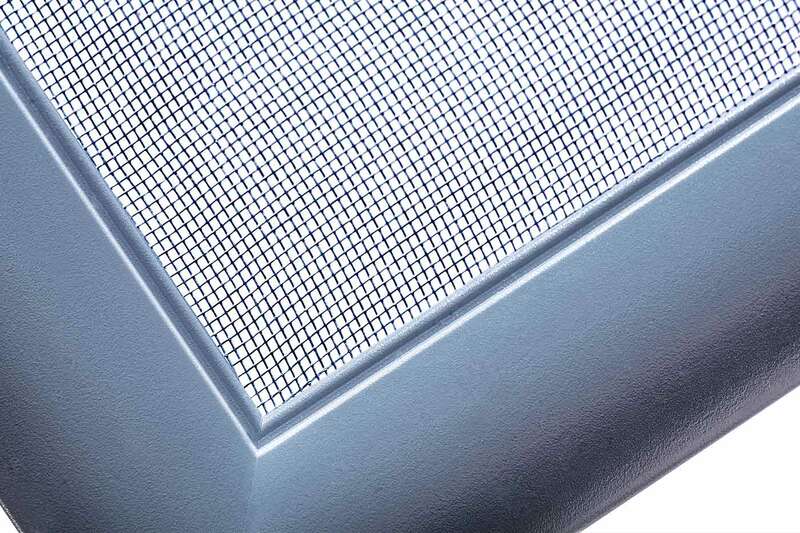 Although the window models available on the market differ in terms of quality, price and visual quality, each window consists of a profile, also known as the PVC section, a sealed glazing unit and fittings. These are the elements we should take a careful look at. Correct installation is also crucial, as it ensures that the windows will maintain their utility value for a long time.